The SMT Turkey Trot is a fun 5K run/walk through the borough of New Cumberland. It is a family event with races for children and adults alike. $28 online until November 15 (no additional processing fee). Packet-pick-up day registration – $35 on November 21 (if limit of 3,000 participants not reached). Cash or check only! Pre-registered runners will receive long-sleeved unisex t-shirts. Shirts are not guaranteed for registrations received after November 1. Quantities are very limited after that so please register early. No refunds. Run the SMT Turkey Trot 5K. Halfway through the race, stop and eat a small, personal sized Pumpkin pie and drink a glass of Apple Cider. Then pick up a pumpkin and carry it with you to the end of the race. Amenities: An additional Turkey Trot Tri t-shirt, personal Pumpkin Pie and Apple Cider, and you get to keep your pumpkin! Overall Male and Female winners. No duplicate awards. This is a separate division. Limited to the first 150 runners. T-shirts guaranteed to all runners who enter by November 1. The Cranberry Challenge will be just that, a challenge WITHIN the Turkey Trot 5K! A great chance to increase the calorie burn before you enjoy your Thanksgiving dinner! This family friendly even will have you tackle three different stations within the 5K where you will have to accomplish fitness tasks in order to move on in the race! Carrying odd objects, completing body weight exercises and moving weights will all be part of the obstacles you will have to overcome! 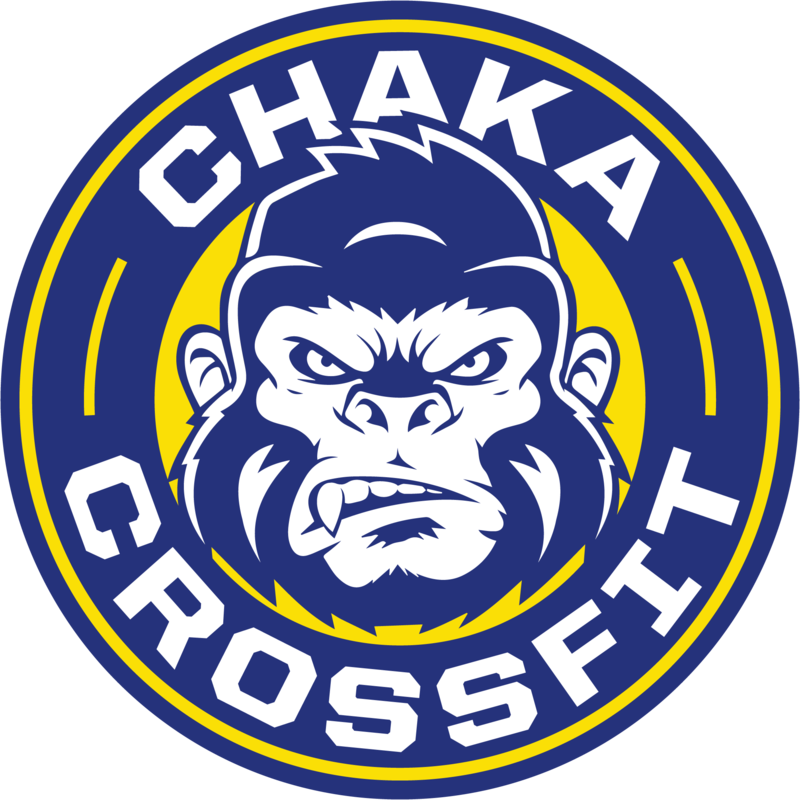 The coaches from Chaka CrossFit in New Cumberland will be at each station to support and offer guidance. Want to get tips from the experts about how to be most efficient in the race? Come to a FREE Cranberry Challenge Prep Class on Sunday, November 18 at 12pm! Limited to the first 100 participants. This is a separate division. 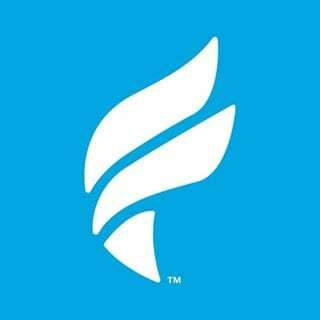 T-shirts guaranteed to all runners who enter by November 1.